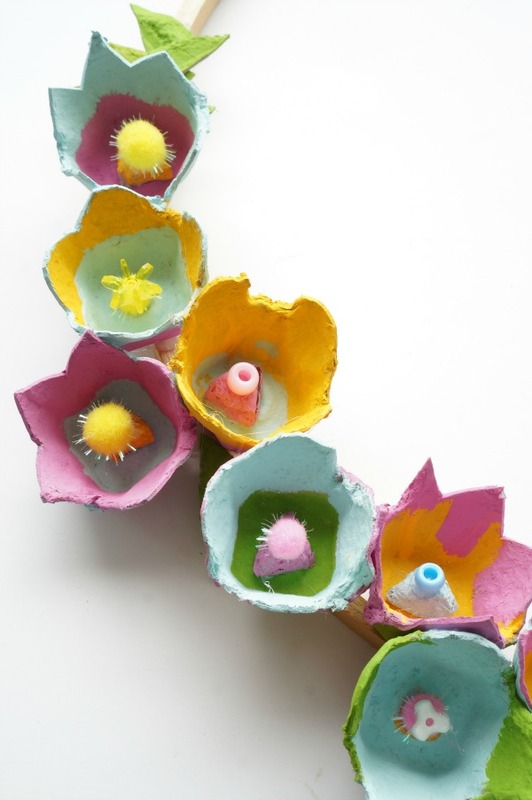 Many, many years ago my very young daughters and I made egg carton flowers. Honestly, our May flower project is one of my absolute favourites. 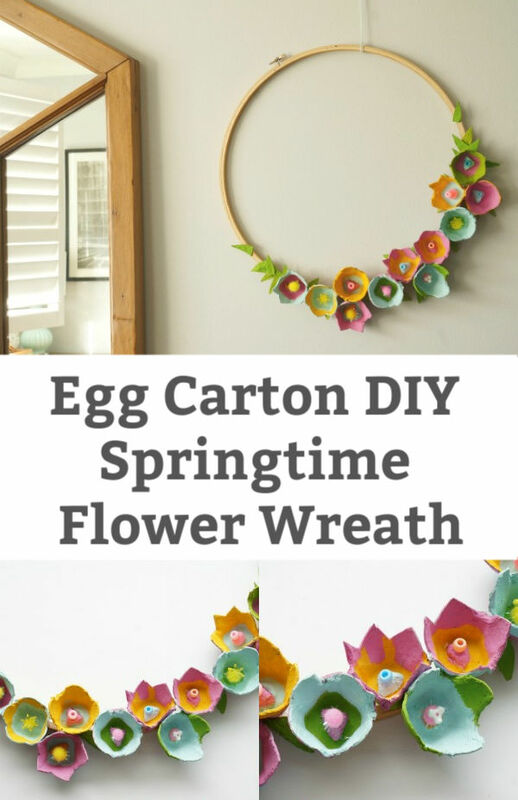 In fact, every spring the egg carton craft post about how we made those flowers is one of our most popular posts. The egg tray flowers still hang in our basement and as I walked past them the other day I had an idea. What would these flowers look like if my girls made them today? From the preschooler version to the tween/teenager version. 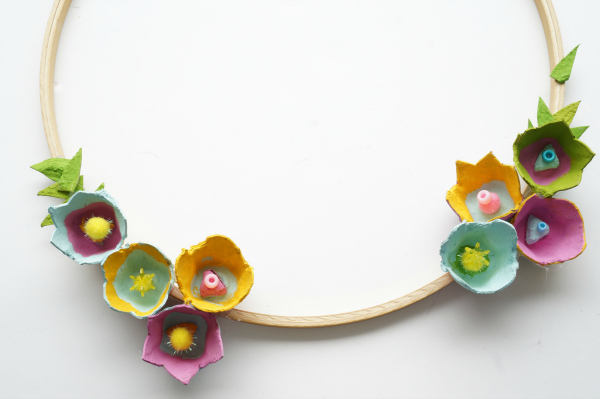 So, we made an absolutely beautiful egg carton flower wreath to celebrate the arrival of spring. 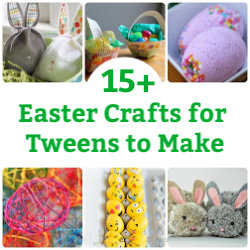 This project is a wonderful way to spend the day crafting with the kids – of any age. 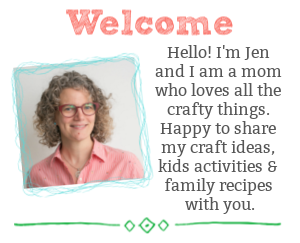 It’s also a great reminder that beautiful craft supplies can be found in the trash and the recycling bin. 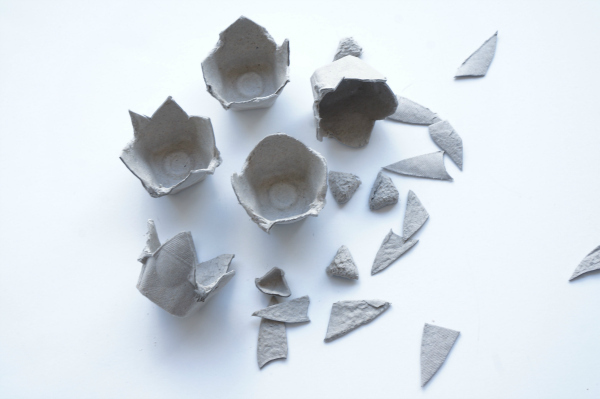 Don’t throw out those egg cartons! Begin by deconstructing the egg carton. Each little egg holder will become a flower. Cut shapes as you like…some pointy flowers, some rounded flowers, short and long petals. Keep all the little scrap pieces, they will become the leaves and the flower centres. Once the flowers are cut, it is time to paint the flowers. Have fun making the flowers super colourful. Set the flowers aside to dry. Paint the little leaves too. When everything is dry, it’s time to add some sparkle and whimsy to the flowers. 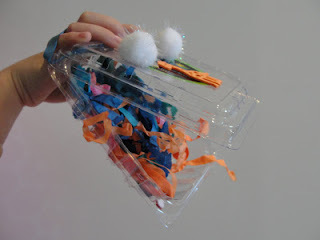 Use the hot glue gun to adhere the beads, pom poms and little bits of painted egg cartons inside the flowers. 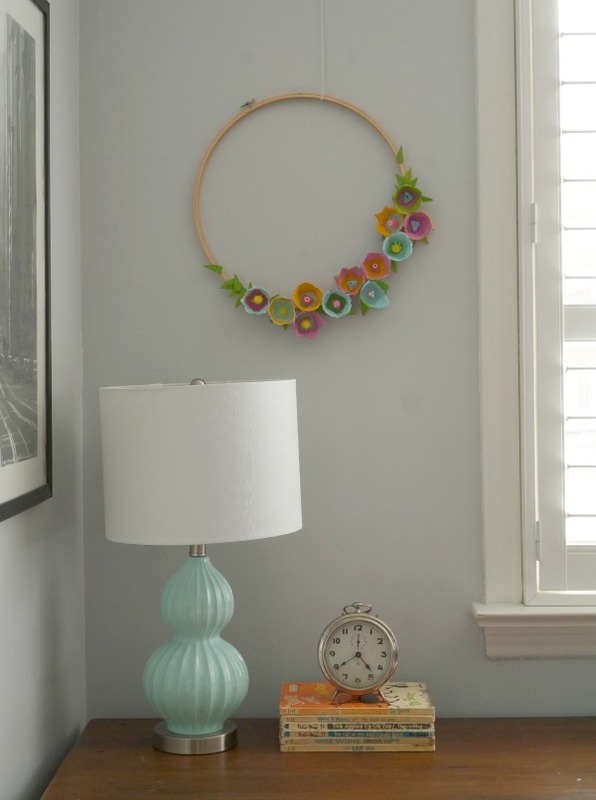 Finally, take your big pile of colourful spring flowers and assemble the wreath. Choose whatever design you like. We opted to bunch our flowers on the bottom of the wreath. 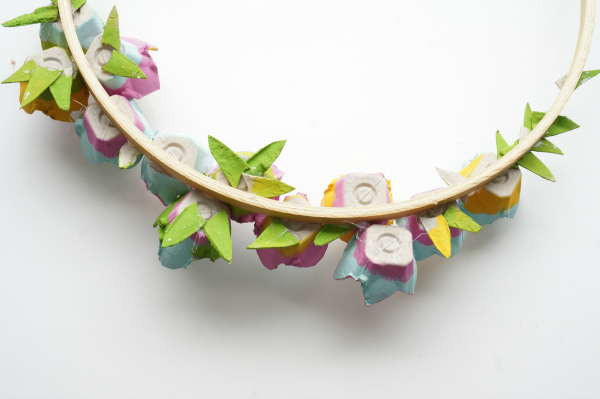 So, we began by gluing the leaves in place – to mark where we wanted our flowers to end. 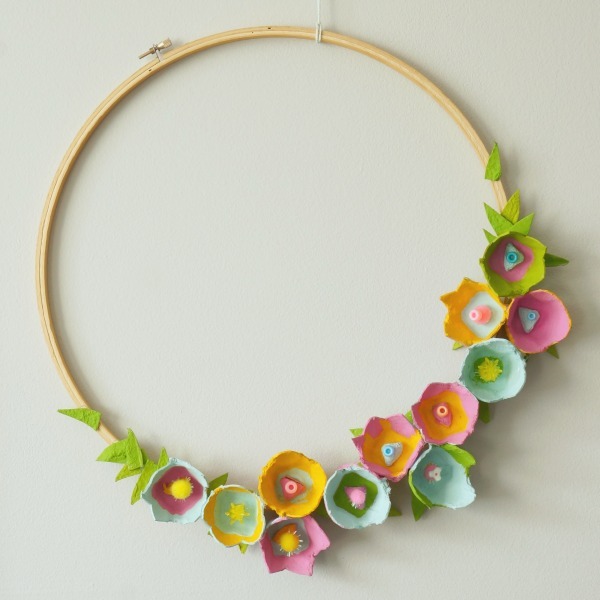 You could take the flowers all the way around the embroidery hoop if you like. Be sure to plan out where you want the flowers to go, before you glue everything in place. Finish the wreath by gluing the little leaves in place. 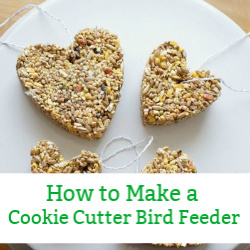 Tuck and glue them into any little holes…they will peek through nicely. Now hang your wreath and share the spring fun. I absolutely LOVE how our egg carton flower wreath turned out. 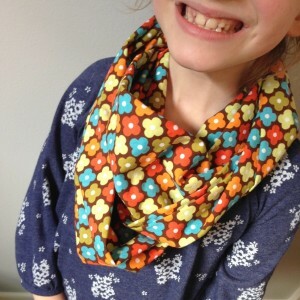 I adore the colour choices and embellishment choices that my eldest daughter made. I am totally inspired to make many more of these flowers and find ways to decorate with them. 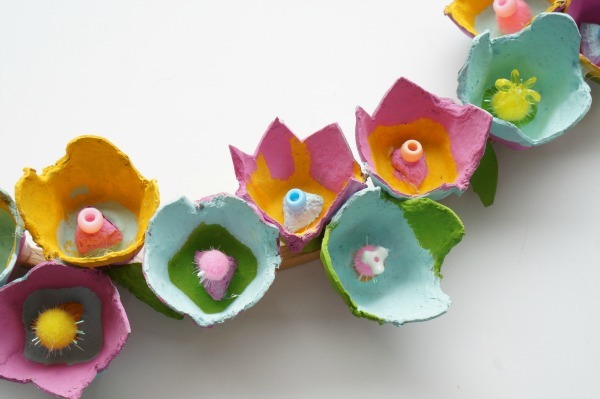 Have you seen the egg carton wreath we made with fall flowers? 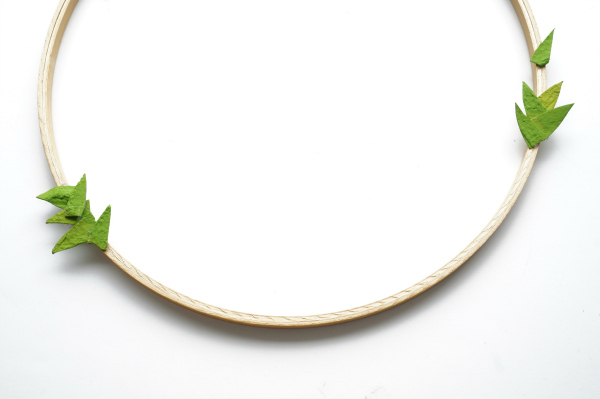 Another lovely wreath to make and hang. 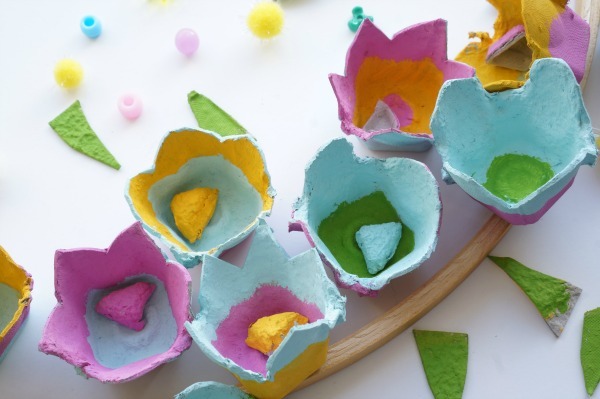 What kind of paint can I use to paint egg carton flowers? 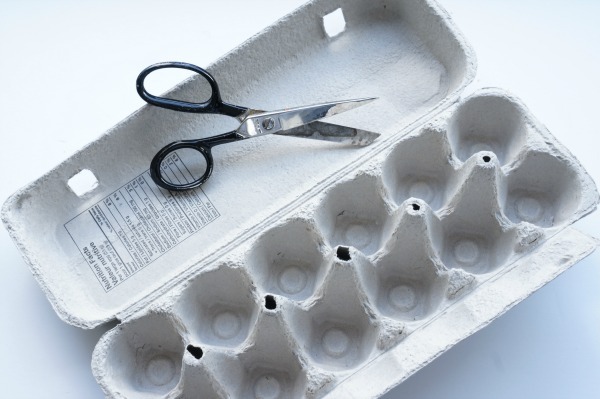 Because egg cartons, or egg trays, are made from paper it is important to not use a paint that is too watery. You can use tempera paints, but you will get the best results from acryllic paints. The colour will be brightest. If I don’t have an embroidery hoop, what can I use for my egg carton wreath? Don’t worry, there are plenty of other options.